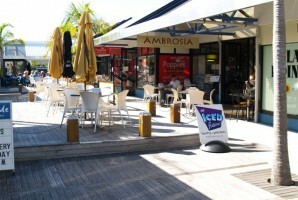 Cost-effective office space available for small business/SME. One office available approx. 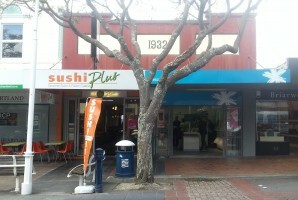 3x3m located within larger area occupied by our property investment and management business. Meeting room access and other normal facilities. Carpark at an additional cost on-site may be available. 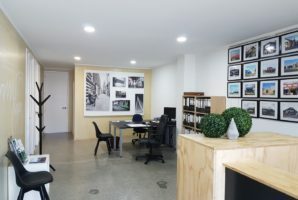 This style of office is highly sought after, with a combination of polished concrete floors and combination ply and crisp white interior walls. 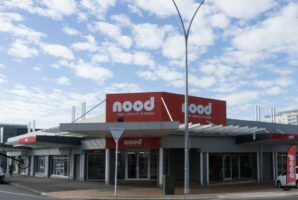 Location Tauranga Available: Immediately Property Details: Unique retail in busy downtown Tauranga. 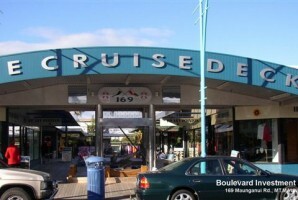 Also has street car parking directly in front. 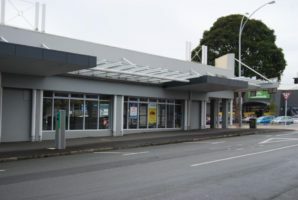 Location Tauranga Available: Immediately Property Details: Need a CBD office? 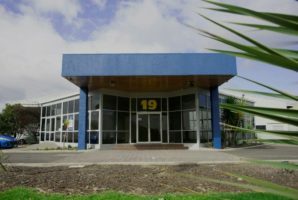 One office available approx 3x3m located within a larger area occupied by our property investment and management business. Handy to all CBD services and city car-parking buildings within 2 minutes walk plus on-street metered parking at the door. Industrial business, includes retailing, offices, education, public utilities, places of assembly, autos.